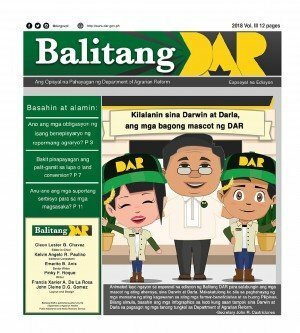 No announcement yet. 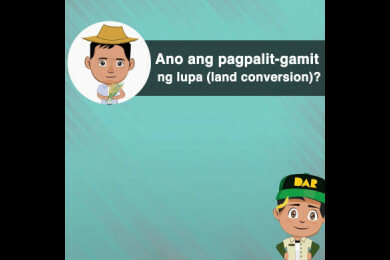 Come back later. 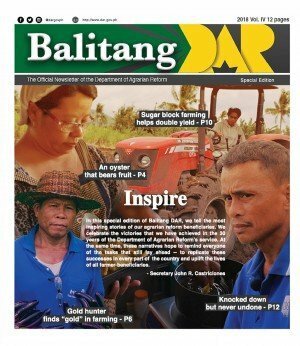 Isa lamang si Mang Jonathan sa mga nakatanggap ng titulo ng lupa sa patuloy na pamamahagi ng DAR ng mga lupang pansakahan sa mga magsasakang benepisyaryo sa buong bansa. 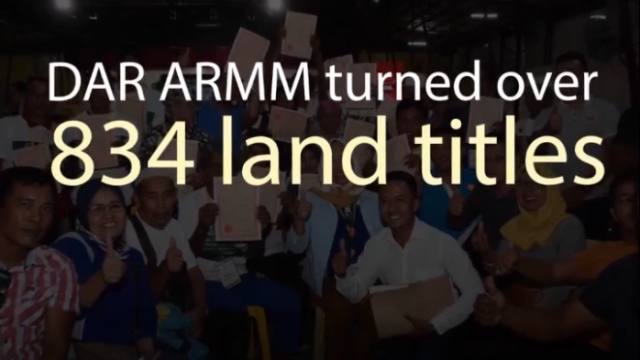 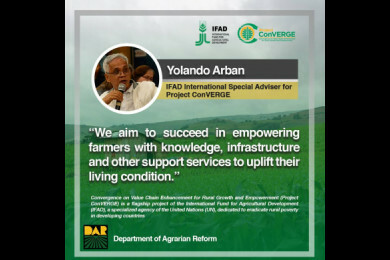 The Department of Agrarian Reform, in partnership with the International Fund for Agricultural Development, has established market linkages to farmers and provided them farm machineries, seedlings and fertilizers through the years. 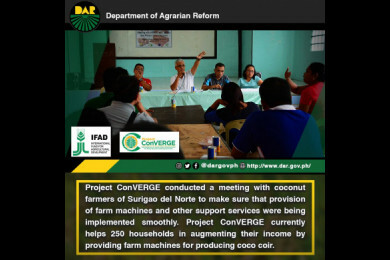 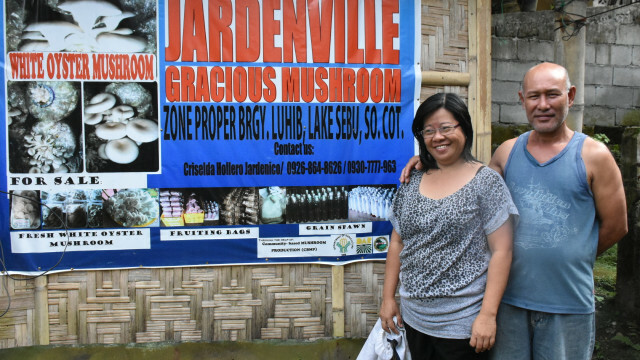 Project ConVERGE in Caraga has provided trainings on production technology, processing, marketing, and entrepreneurship to 8,542 small holder farmers, half of which are agrarian reform beneficiaries. 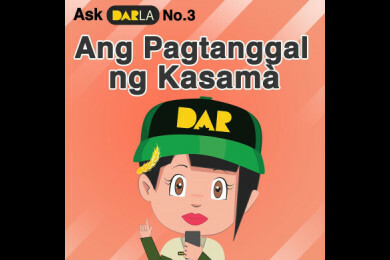 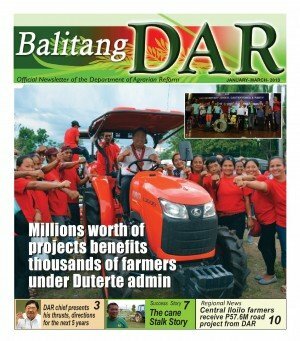 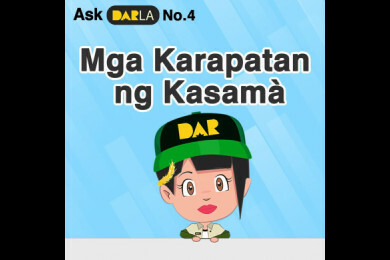 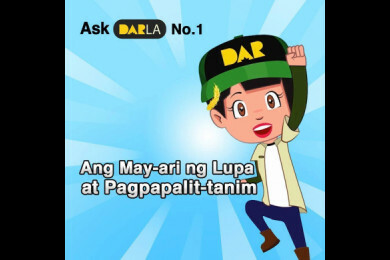 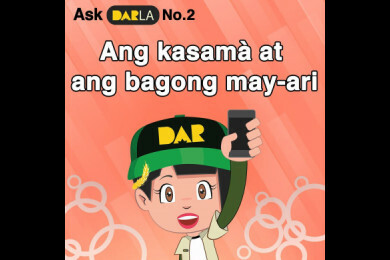 The DAR has implemented various infrastructure and support service projects worth P62 million to more than 1,400 farming households in the Caraga Region. 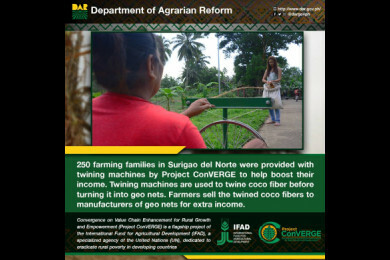 Project ConVERGE aims to reduce poverty by promoting sustainable livelihoods for farmers. 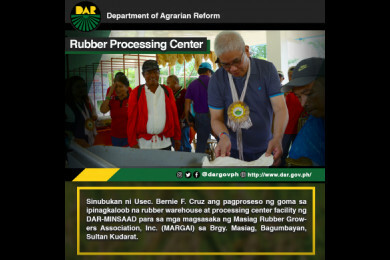 Mapalad ang mga miyembro ng Masiag Rubber Growers Association, Inc. o MARGAI sa ipinagkaloob na mga pasilidad mula sa proyektong Department of Agrarian Reform-Mindanao Sustainable Agriculture and Agrarian Development o DAR-MinSAAD. 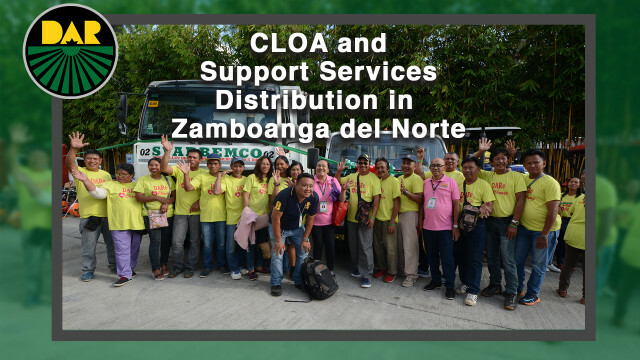 Pamamahagi ng CLOA sa Zamboanga Peninsula. 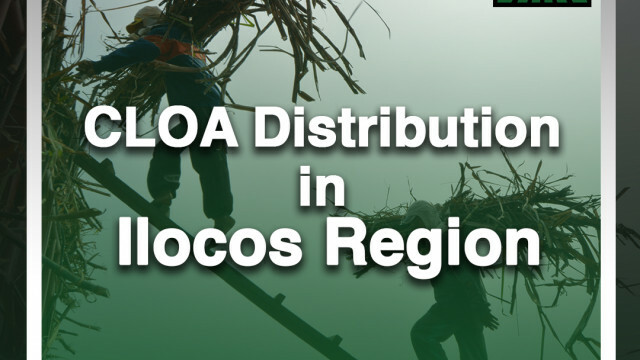 DAR awards farm lots to Ilocos farmers. 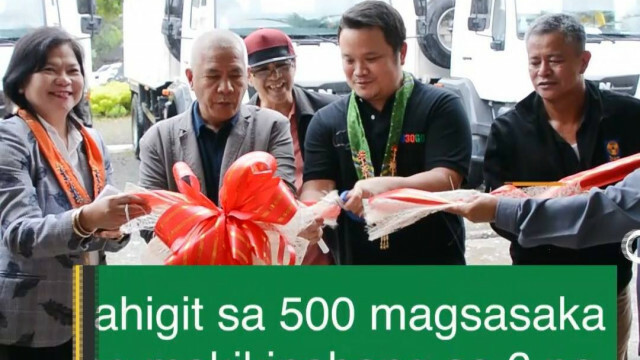 Mahigit 3,000 na magsasaka ang makikinabang sa 6 na hauling trucks hatid ng DAR. 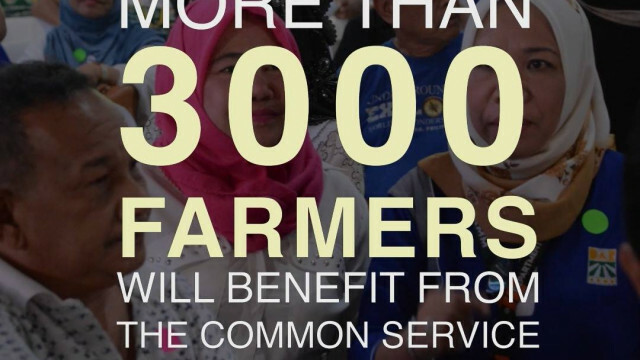 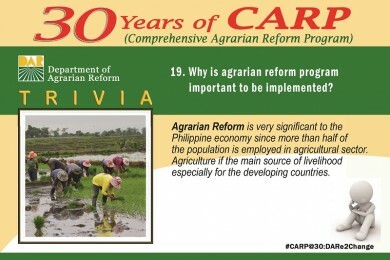 Agrarian Reform Community Connectivity and Economic Support Service. 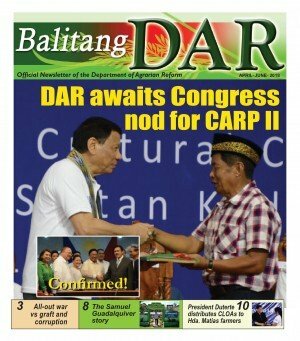 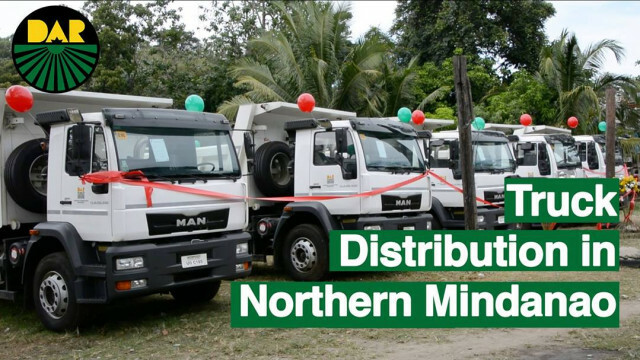 DAR provides hauling trucks to Caraga farmers. 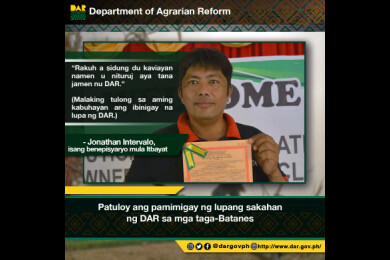 The Department of Agrarian Reform is the lead government agency that holds and implements comprehensive and genuine agrarian reform which actualizes equitable land distribution, ownership, agricultural productivity, and tenurial security for, of and with the tillers of the land towards the improvement of their quality of life. 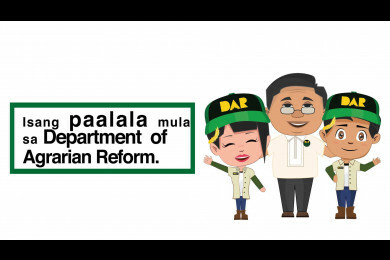 Republic of the Philippines All content is in the public domain unless otherwise stated. 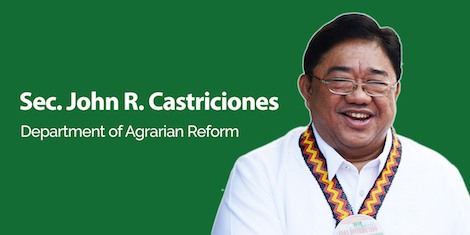 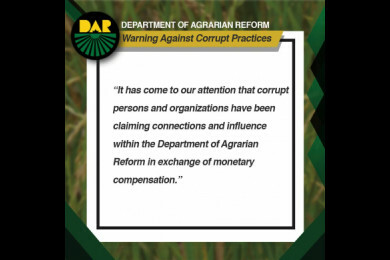 2019 Department of Agrarian Reform.